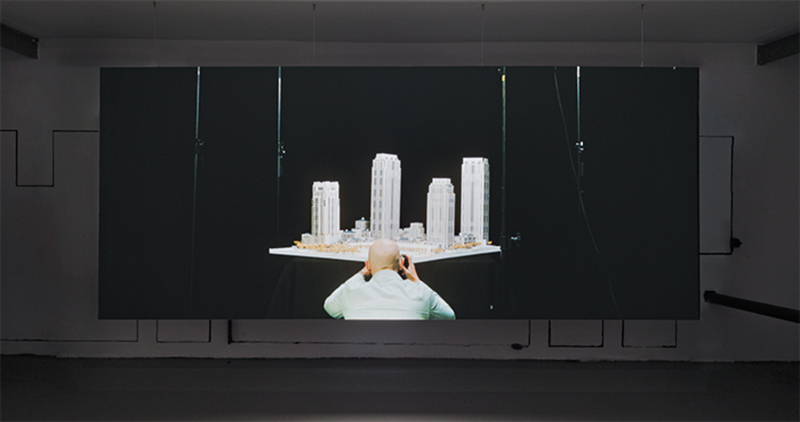 Amie Siegel, The Architects, 2014, HD video, color, sound, 30 minutes. Installation view. Photo: Miguel de Guzman. 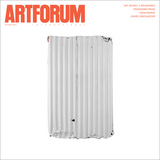 DESPITE ITS TITLE, The Architects (2014) is not about architects. Certainly there are architects to be seen, mostly sitting, silently absorbed at their computers, sometimes chatting or tinkering with models. But artist Amie Siegel shows little interest in their personalities, pursuits, or motivations; the film registers people as objects, as merely one component of the complex social and economic machinery that produces our built environment today.